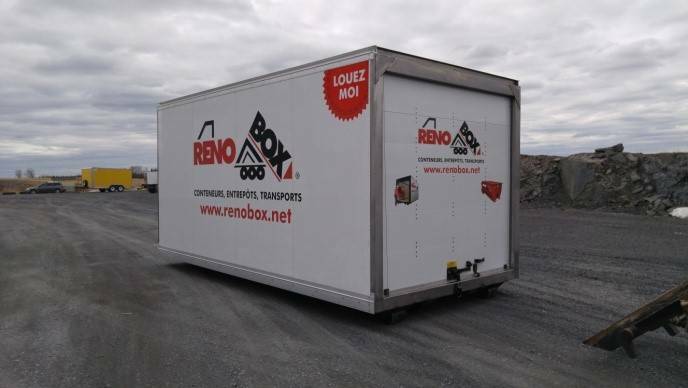 Renobox is offering a unique business opportunity in a booming industry. 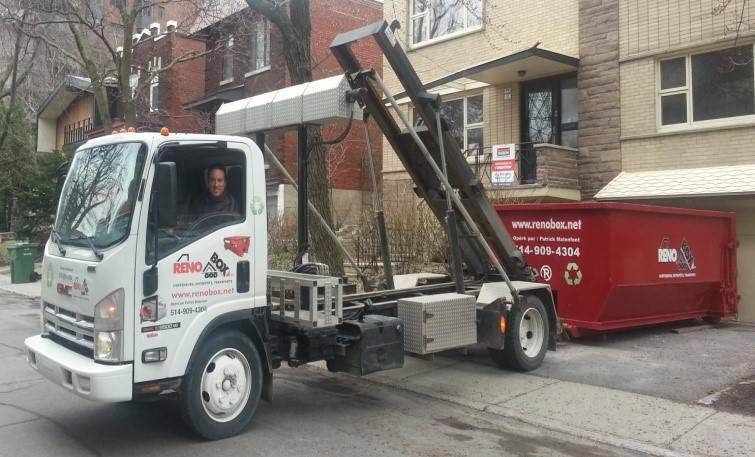 Since we have been providing our leading edge transportation and storage technology to contractors in the home renovations business. 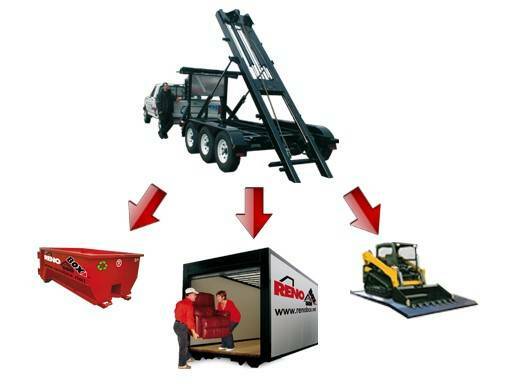 Our trailers, flat bed platforms, and storage containers are second to none when it comes to storing and transporting construction materials, furniture and appliances, and waste. The successful operators in our network will agree that Renobox is an excellent business opportunity in a profitable market. We offer everything you need to get started in the lucrative renovation industry and provide you with the tools for lasting business success with a product that professionals trust. There has never been a better time to get involved in the home renovations industry. From 2004 to 2011 the number of home owners interested in renovating their homes increased from 5 per cent to 34 per cent. The average Canadian household expenditure on renovations also showed a steady 7% annual growth over the same period. This massive upswing is not slowing down, and Renobox is making the most out of the opportunity this creates. All across the country the housing market is booming with new properties going up and old ones in need of upgrades and repairs. The contractors working on these properties need light transport technologies to get the job done, and for that Renobox is ready and willing to provide. Full training with experienced Renobox operators. Comprehensive business plan prepares you for success. Complete marketing plan including telemarketing and mailing campaigns. Financial assistance to secure your initial investment. 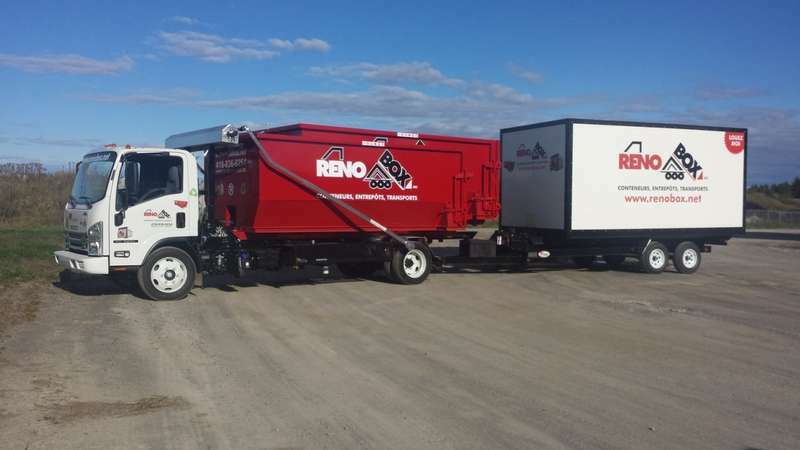 Enhanced equipment package includes one tri-axle roll-off trailer, stackable renovation containers, mobile storage units, one flatbed platform, and many other options such as mobile refrigeration units, workshops, and dressing rooms. Our operators can earn big profit in their first year and can grow substantially in three years following our system. There is no doubt that there is big money to be made in the renovation business, and the Renobox system works. Contact us for more information about this amazing business opportunity today!